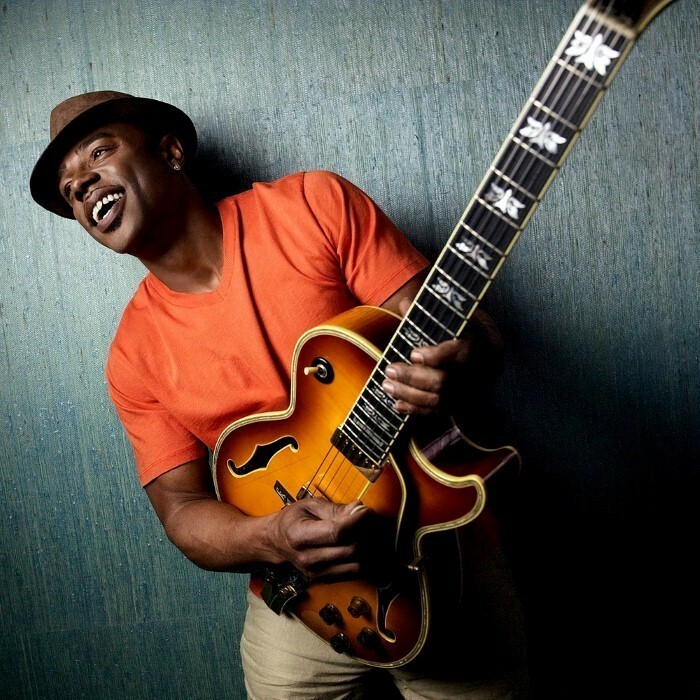 In 1992 Norman Brown released his debut album Just Between Us from Motown Records' Jazz label, Mo Jazz. Collaborators included the chorus group Boyz II Men, the singer Stevie Wonder and also noted engineer and writer Kenneth H. Williams. A portion of the album was produced by Norman Connors, a jazz drummer and producer who discovered Brown. In 1994 Brown released the album After the Storm, which gained critical success. He followed this album with the 1996 release Better Days Ahead, which earned him a broader audience. Brown transferred to Warner Bros. Records. In 2000, he released Celebration, which was produced by Paul Brown. In 2002, he formed BWB with saxophonist Kirk Whalum and trumpeter Rick Braun, and they released Groovin'. In 2003, his producer Paul Brown and he won Grammy Award for Best Pop Instrumental Album for 2002's Just Chillin'. This album was followed by the 2004 release West Coast Coolin′. During the summer of 2007, Brown had a No. 1 smooth jazz radio hit, "Let's Take A Ride," taken from the album Stay With Me, according to Radio and Records magazine. In 2008, the Verve Music Group re-released Just Between Us as part of its "Verve Originals" series. His music can be heard during The Weather Channel's "Local on the 8s" segments. His song "Lydian" is included in their 2008 compilation release, The Weather Channel Presents: Smooth Jazz II. He is currently an artist on Russ Freeman's label Peak Records. In June 2010, Brown released a new album, Sending My Love.